As a trade pro, you’re likely responsible for ensuring that your client ends up with a great floor they will enjoy for years to come. This can be an overwhelming task, especially if the client doesn’t understand what they want. Let the team at ProSource® of Hampton Roads bring clarity and excellence while keeping you on-budget with our wholesale prices! The comfort of carpet cannot be denied. If your client wants carpet, there are a bunch of different ways to go. 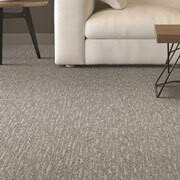 Color, pile length, and texture all need to be considered in addition to how much traffic the carpet will get. We offer leading brands like Shaw, Masland, and Duraweave at wholesale prices and make it easy to achieve great results. When you need a floor that’s warm and classy at the same time, hardwood is the way to go. Whether your client wants an eco-friendly solution or brand new materials, ProSource of Hampton Roads has the materials for them. Visit our showroom to feel and choose among great brands like Shaw and beyond. 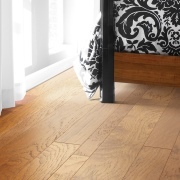 Laminate flooring is not only able to stand up to heavy use, it is able to stay beautiful the whole time. 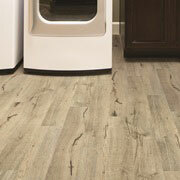 If your client wants stone, tile, or wood, but doesn’t have a huge budget, laminate is an incredible option. Give your client the best with our wide variety of world-class brands, including Shaw, Armstrong, and Mannington. 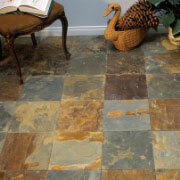 Tile is an incredible flooring option for anyone who really needs that “wow” factor from a remodeling project. We offer porcelain, ceramic, and stone tiles to accommodate any vision. You can go all natural or create intricate patterns with vivid colors. It’s all up to you and your client! One of flooring’s most important jobs is staying beautiful even though people are walking over it. 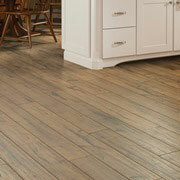 Vinyl flooring is fantastic in this role because it can be tough and luxurious at the same time. Achieve incredible results with our wide variety of wholesale-priced vinyl flooring options.